I am a great fan of the author. However this book is a disjointed collection of unrelated short recollections. 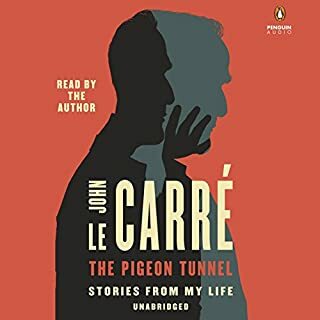 Nothing particularly interesting that gave me any greater knowledge of John LeCarre. I very nearly deleted this book after the first 30 minutes listening. The near ration has a flat, wooden quality that is hard to take. I decided to tough it out since I had paid for the book. 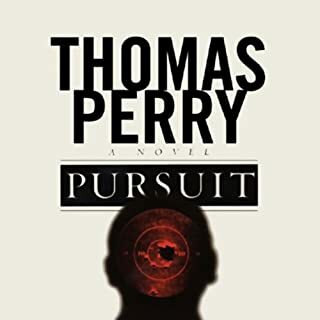 The plot has some dynamic sections but I found it to be somewhat plotting in comparison to other Perry works. 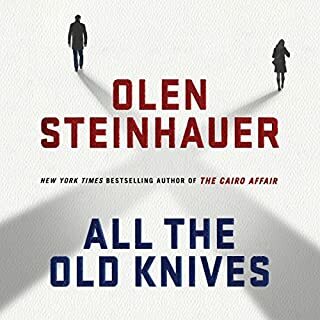 Approximately half of this book is narrated by characters sitting at tables in bars and restaurants – watching it internal musings of the protagonist. This is a very thin concept that the author filled with seemingly endless forward and backward ramblings in the mind of his lead character. 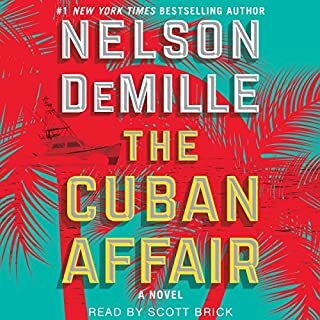 I have never not finished an audible book but found myself skipping through multiple portions of this one for the first time. Based on this effort I would avoid this author in the future. I didn't feel like this book really hit stride until halfway through. 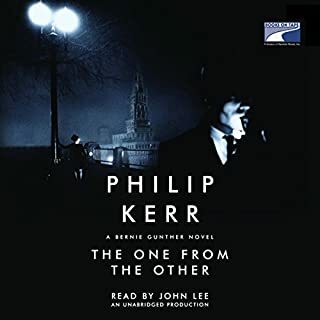 The plot became increasingly complex in the final several chapters and once again left me very grateful that Phillip Kerr is writing these books and that John Lee is performing. I will no longer download anything with Paul Hecht narrating which is frustrating because he did do some of the books in the series. I have opted to read those instead. 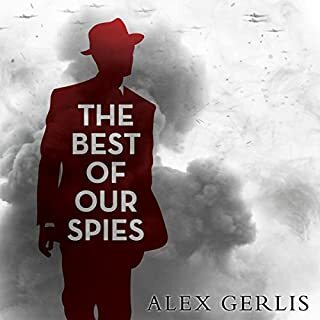 Munich, 1949: Amid the chaos of defeat, it's a place of dirty deals, rampant greed, fleeing war criminals, and all the backstabbing intrigue that prospers in the aftermath of war. 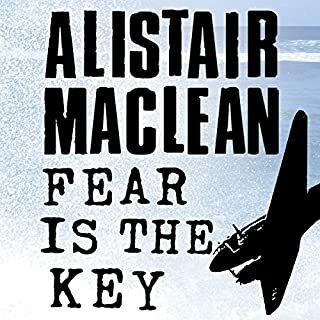 It is also a place where a private eye can find a lot of not-quite-reputable work: cleaning up the Nazi past of well-to-do locals, abetting fugitives in their flight abroad, sorting out rival claims to stolen goods. 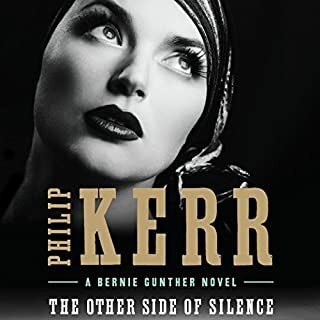 Took a long time for Phillip Kerr to get this one set out by the overall result was very strong. Well worth the investment of time. John Lee is amazing. I am a fan of the author but was very disappointed by this book. The structure of telling the whole story through to people over dinner is boring and very limiting.